He is noted for his contribution to the legislative and judicial spectrum of Qatar. He has participated ex officio in the drafting of several legislations in the country inter alia Civil Service Law, Labor law, laws related to retirement etc. He is currently the vice president of Appellate Committee of Qatar Foot Ball Association. He is one among the few lawyers who have the right of audience in The Court of Cassation, the Highest Court in the Country. He completed his legal studies from University of Beirut and Diploma in Administration from Institute of Management, Qatar. He started his career as a financial analyst in the Ministry of Finance, Government of Qatar. Subsequently he was appointed the Director of Legal affairs with the Ministry of Civil Service and Housing. Mr.Hassan Abdulla Al Khorri founded the firm Al Khorri & Partners, formerly known as Al Khorri Advocates and Consultants in the year 2002. 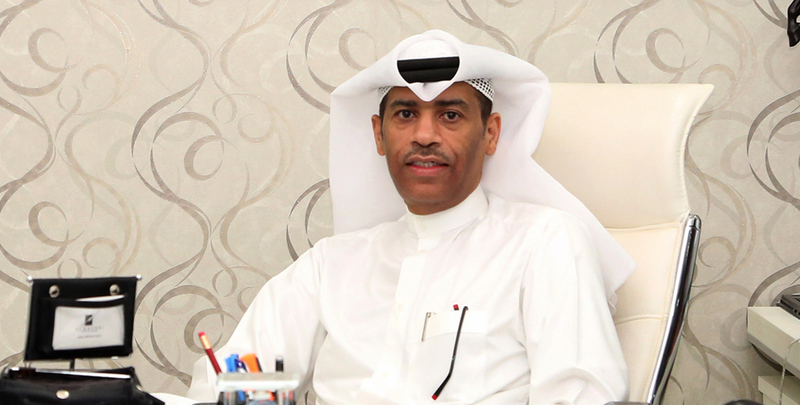 He has conducted several leading cases and reputed for his expertise in the laws related to Administration, Corporate, Commerce, Real Estate, Construction, Employment, Criminal, Shari'ah and Civil Laws. He has proficiency in Arabic and English.